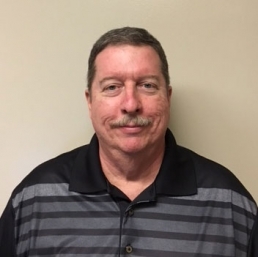 Since 1991, Kevin Lichtenfels has been instrumental in ensuring accuracy in that data clients rely on to complete their projects. A graduate of the University of Pittsburgh, Kevin is particularly proud of Geotechnics’ testing involvement in various nuclear power plant construction projects. Kevin has two children, four grandchildren and is proud to serve as Assistant Chief of Wilkins Township Volunteer Fire Company No. 3. Three items you’ll always find in his refrigerator: Steaks, Bread and Milk.